In this video, Ven. 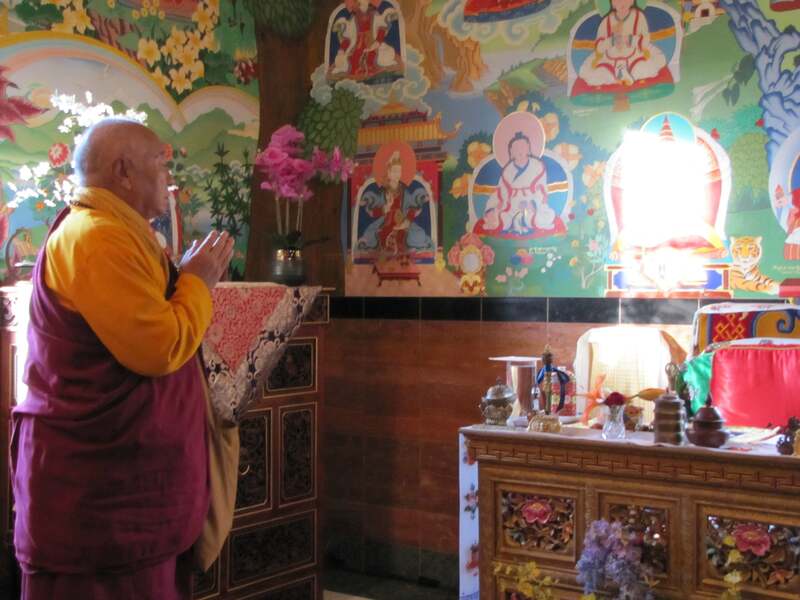 Khenpo Tsewang Rinpoche clearly defines the essential meaning of Dzogchen, offering strong advice about the importance of putting the teachings into practice. From the depths of your heart, generate the commitment to help all living beings. Strengthen this commitment everyday. Pray that your abilities to help others will keep expanding. Radiate good will to everyone.